The SolarSpan® insulated patio roof panels is a perfect combination of roofing, insulation and ceiling in one durable, functional and attractive panel. 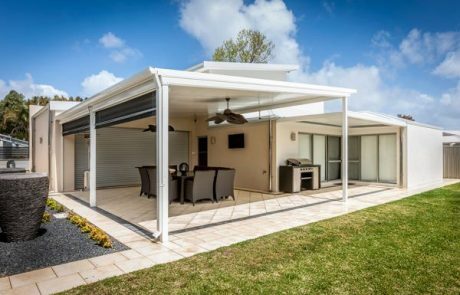 An all-in-one roofing solution, it offers many renovating possibilities; and numerous benefits for outdoor living rooms and patios. 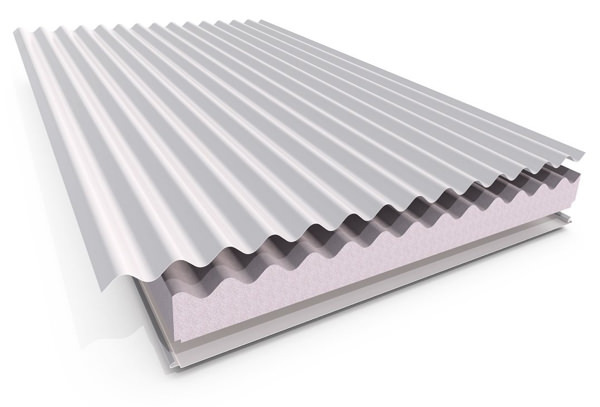 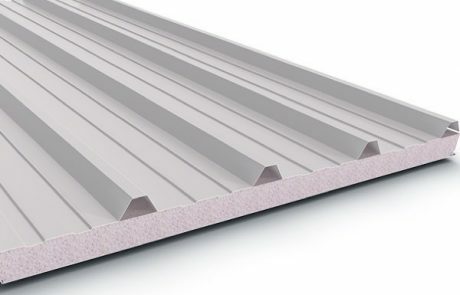 SolarSpan® deadens noise and blocks heat, thanks to a high performing polystyrene core. 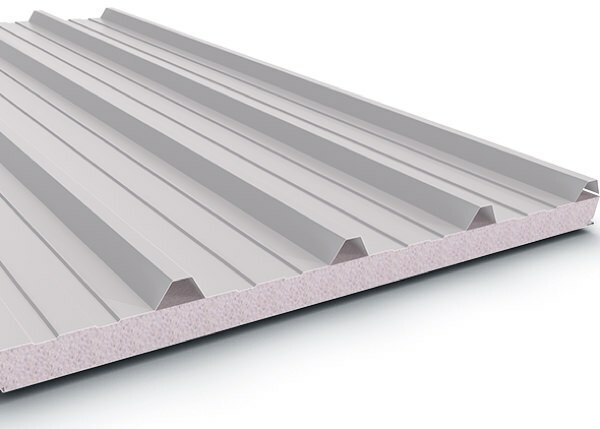 The simple, quick, modular design – no rafters or battens required – reduces build-time and therefore cost. 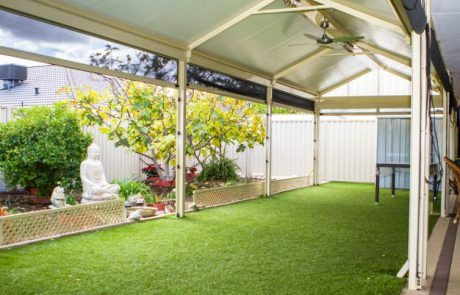 It offers an affordable way to breathe new life into outdoor areas. The COLORBOND® steel roof and ceiling provide a long-lasting, easy-clean finish and its structural-strength allows home-owners to walk on it for maintenance, or to retrieve the occasionally lost footy ball. 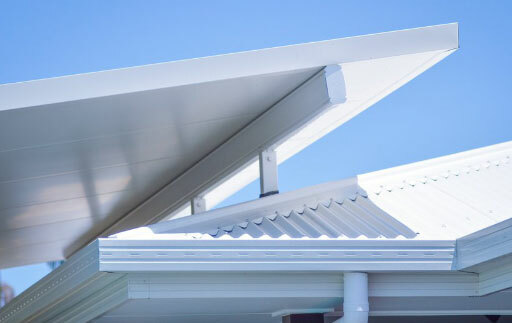 The Patio Factory is an authorised reseller for SolarSpan® in Perth, WA.